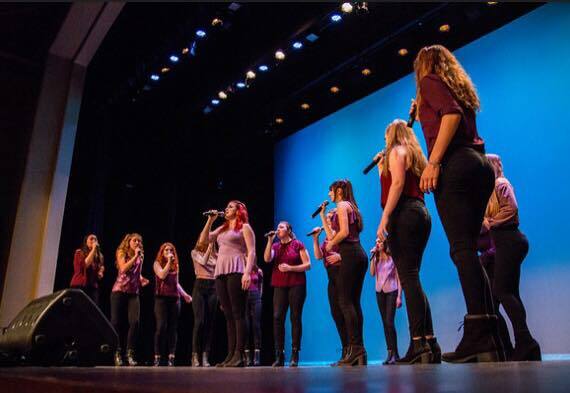 The a cappella legacy at Calabasas High School in Southern California is strong and both their co-ed and all female groups routinely shine on stage. 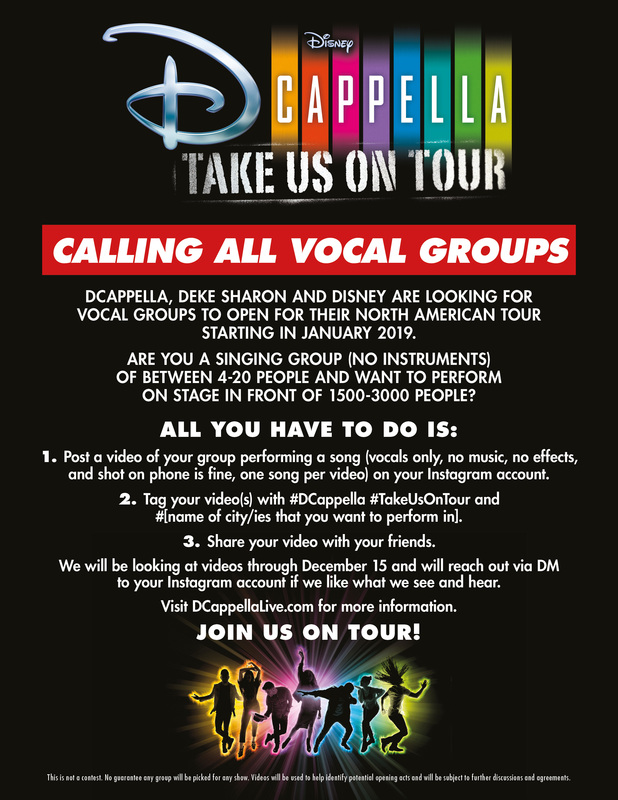 We enjoyed meeting with Bare Rhythm during the Los Angeles A Cappella Festival and wish them well for their performance at Carnegie Hall this weekend at Deke Sharon’s Total Vocal. 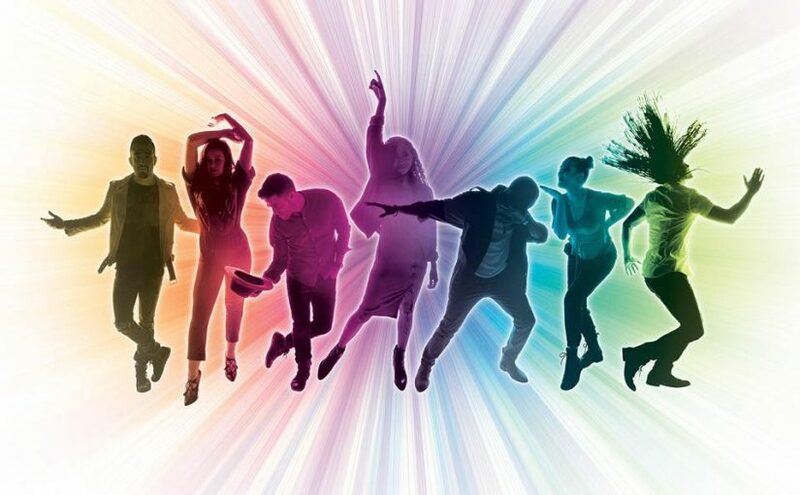 In 2013, the Silicon Valley tech world a cappella groups came together to create an informal, non-competitive concert to share their passion for music with the world. 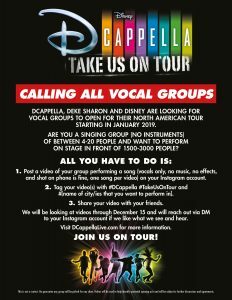 This showcase-like event is a huge community builder for the ever-growing circle of tech-company based a cappella groups. With sold-out crowds, varied repertoires, and even the occasional beatbox battle, this event grows in popularity each year. So much so, that they recently expanded to two shows instead of just one. 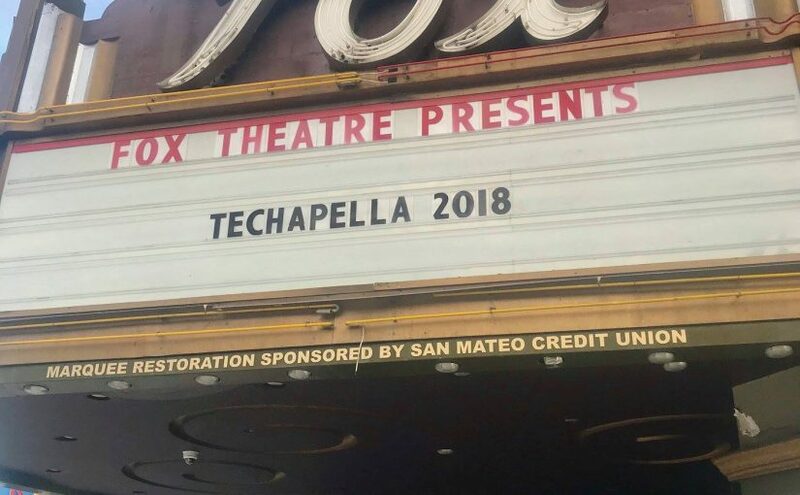 San Francisco Bay Area fans will have two chances to see Techapella live this year, with the first show on October 15th at Fox Theatre and the second show on November 4th at the San Francisco Conservatory of Music. and the newest Techapella group The Chromotones (23andMe). 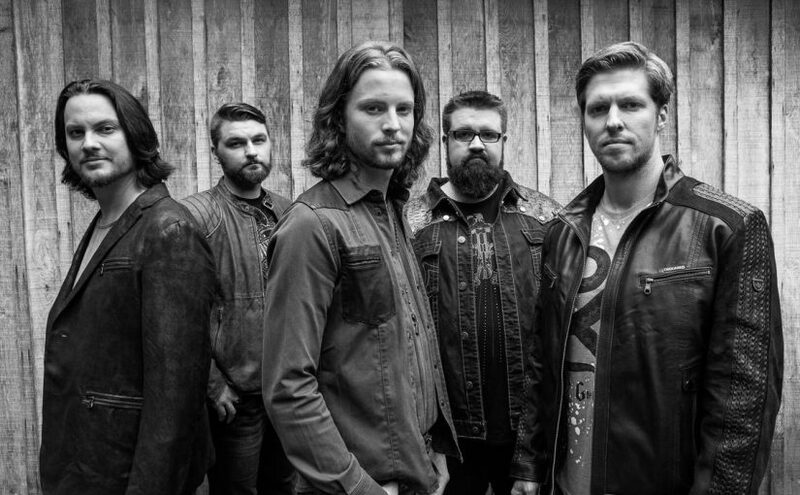 Acaville members will have access to the LIVE recording from October 15th!